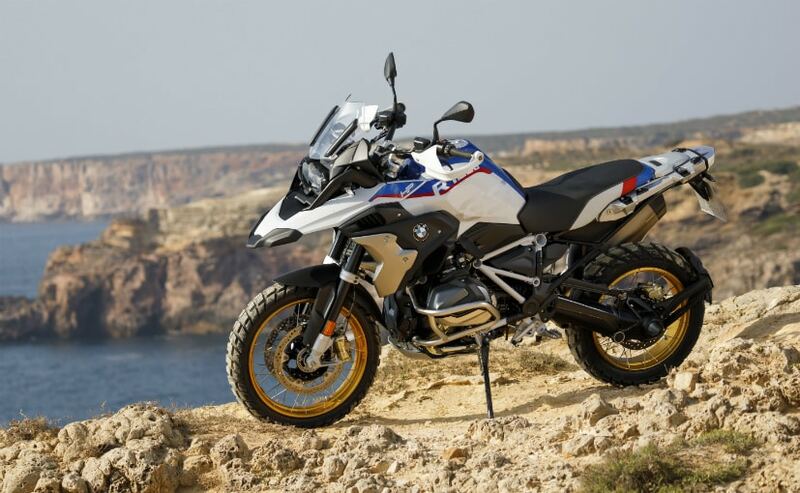 The BMW R 1250 GS is the company's new flagship adventure motorcycle and will replace the revered R 1200 GS which is perhaps the best-selling adventure motorcycle across the world. First showcased at the 2018 EICMA Motorcycle Show, the BMW R 1250 GS is an updated version of the R 1200 GS and is every bit as capable, perhaps even more! It was recently launched with prices starting at ₹ 16.85 lakh for the R 1250 GS Standard and going up to ₹ 21.95 lakh for the R 1250 GS Adventure Pro model. We give you the complete lowdown on the newest ADV launched in India. 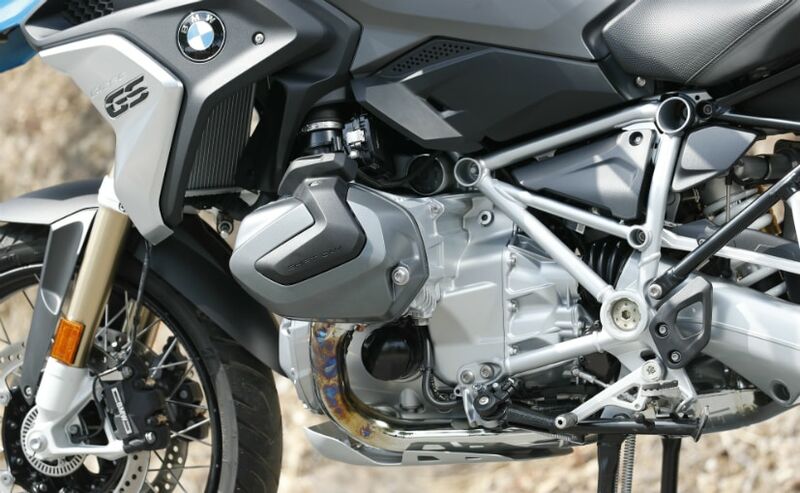 The new 2019 BMW R 1250 GS and the R 1250 GS Adventure get a new 1,254 cc boxer-twin engine that now comes with a variable valve timing system, which BMW calls 'Shiftcam Technology'. The system adapts to control throttle response and offer bottom-end and mid-range torque to propel the motorcycle through constantly changing surfaces, providing grip and low-end grunt and traction in challenging terrain. The engine also comes with a longer stroke and a bigger bore thus gaining 9 per cent more power and 14 per cent more torque. The boxer-twin engine now makes 136 bhp at 7750 rpm and 143 Nm at 6,250 rpm and is paired to a six-speed manual gearbox. 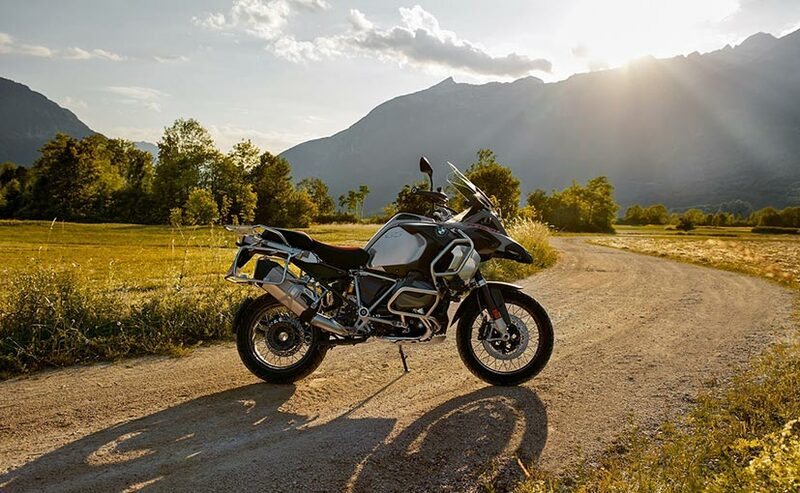 The new R 1250 GS now gets an updated electronic package with two standard riding modes (Road and Rain), ABS, automatic stability control (ASC - which is BMW's traction control system) and Hill Start Control as standard equipment. An updated semi-active electronic suspension too is added to the list of features along with 'automatic load compensation'. BMW also offers the optional Riding Mode Pro system that includes Dynamic Traction Control (DTC), ABS Pro, Hill Start Control Pro, and Dynamic Brake Assist. The BMW R 1250 GS also gets a multi-functional instrument panel with a 6.5-inch full-colour TFT display, revised LED headlamps and LED daytime running lamp. Visual updates include a redesigned fuel tank, intake ports, a brushed Aluminium radiator guard, and new graphics. There will be three colour options on offer which are matte grey, black and the tri-colour HP scheme of white, blue and red with gold rims. 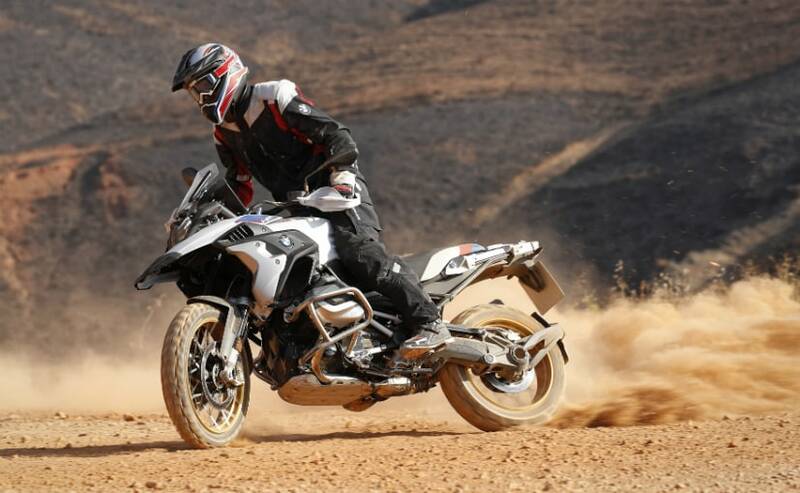 The BMW R 1250 GS has four variants which are the R 1250 GS Standard, R 1250 GS Pro, R 1250 GS Adventure Standard and the R 1250 GS Adventure Pro. And the prices are given in the table below. All prices are ex-showroom, India. The BMW R 1250 GS will go up against the likes of the Ducati Multistrada 1260 and Triumph Tiger 1200 as far as pricing, specifications and equipment are concerned.